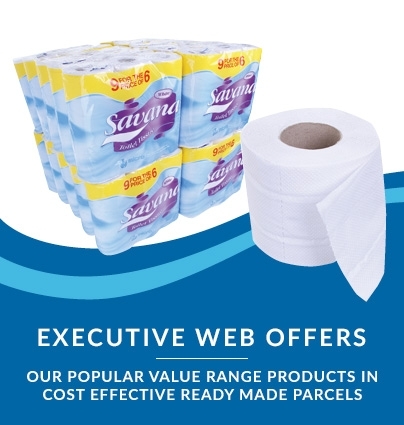 Works out to just £10.93 per 10kg bale! 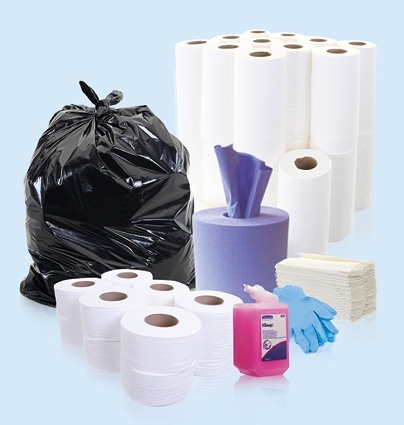 These Galleon Supplies rag bundles have been fully metal detected and laundered, then vacuum-packed into neat yet generous 10kg bales for even more convenient storage and dispensing. 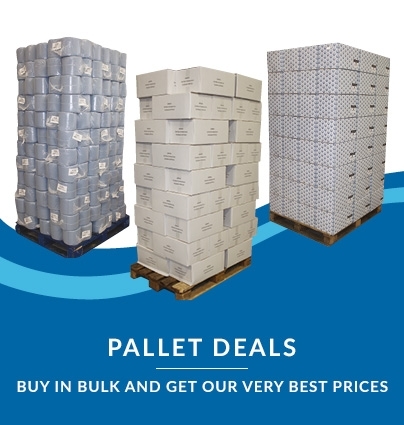 Each economy pallet delivery gives you 66 full bales for a long-lasting supply of this top-quality, incredibly soft and low-lint rag material. 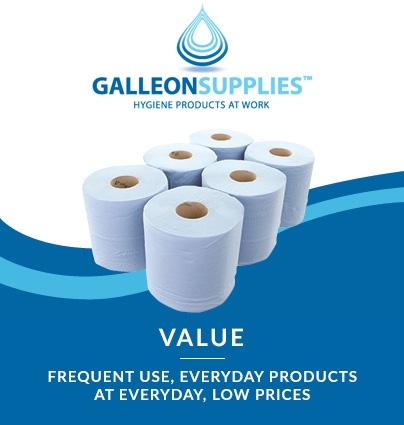 These white, cotton-rich sheeting rags from Galleon Supplies are pre-cut into handy pieces from luxurious hotel bedding. 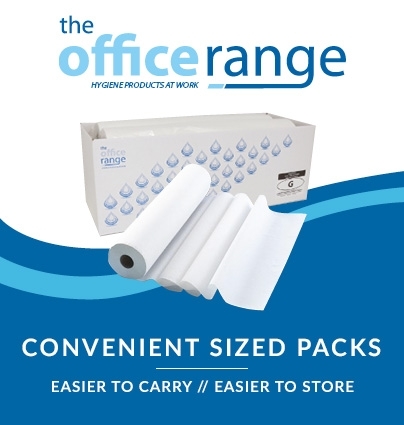 An ideal lint-free solution for all types of polishers, glaziers and printers. Please ensure lorry access is available for pallet drop-off.